Learn the essentials of Cisco cloud administration and operation. 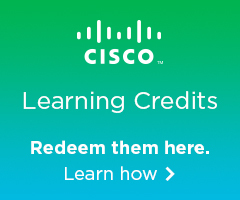 CLDADM - Introducing Cisco Cloud Administration is a course designed to help students prepare for the CCNA Cloud certification, an associate level certification specializing in cloud technologies. This course is designed to provide students with the necessary knowledge and skills to perform the essentials of cloud administration and operations. 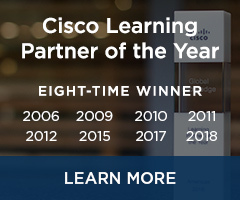 Complete the Cloud CCNP certification track.